1. It takes time to build a fan base – Go into your journey remembering why you write. Most of us write because it makes us happy, because we are compelled to do it, and because there are people who love our stories. People will be attracted to your enthusiasm, but give yourself and your work time to grow a following. 2. The odds are, it will be difficult to sell books, at first – Remember that you are not with one of the big six publishers who would throw money and advertising behind your work. YOU have to do it all. However, you will get a longer shelf life being on your own, and get to interact with amazing fans. 3. You will get bad reviews – There are many reasons for this. Maybe the person just didn’t connect with your work. There is even a small group of authors who try to sabotage each other. You can’t make all of the people happy all of the time. I promise it will hurt, but keep in mind that you evoked enough emotion to make someone take time out to write something negative. Have a pity part, but move on. 4. Cover art is important – I was recently asked by an author if he really needed to hire a cover artist. The answer is always a resounding, YES! The cover is the face you will present to the world as far as your book is concerned. A lot of people choose the books they read based solely on cover art. 5. Editing is not the place to scrimp – I made a rookie mistake and contracted with a publisher who refused to edit my work. In the end, I pulled the book and had it edited myself. Most people can not edit their own work. Find a publisher that does both content edits and proofreading because bad editing equals bad reviews. 6. Don’t jump on your first contract without reading the contract – Also have someone you trust review it before signing on the dotted line. This seems like common sense, but in the excitement of receiving your first offer you can make huge mistakes that take away your rights as an author. 7. Surround yourself with AWESOME – We are very fortunate to have a community of caring and talented indie and small press authors that are willing to help out newbies. These people can make or break you. Forge genuine symbiotic friendships and you will go far! 8. Research your work – Most of us write fiction, so we are free to create our own worlds and twist and tweak the one we live in. Regardless, it is important to know the subject that you are manipulating. We living in a glorious time when you don’t even have to leave your house to get reference materials. Use them! 9. Don’t be afraid to step out of your comfort zone – Last Halloween, I wrote a horror short. I usually write spooky, but this story tested my abilities, because I wanted to scare the pants off my readers without being gory. That short story was über popular, and I got great feedback. Try not to ever pigeon-hole yourself in one genre. 10. Don’t be afraid to give your books away – Keep in mind that the more people who read your work, the more others will hear about it. You can also write those giveaways off on your taxes! Another quick word about SWAG – there is nothing wrong with doing giveaways, but you will probably be struggling to make money for a while. Make sure that you are getting your fans addicted to your words and not just what they can get from you. True fans will want to read your books. Having said that, I do other types of SWAG giveaways a couple of times a year, but don’t break the bank trying to buy fans. I hope these little tidbits help, and I’m always available to answer questions or help out. Most of all, have fun with your writing journey. Don’t forget to check out Bayou Brew Publishing and give us a like on Facebook. 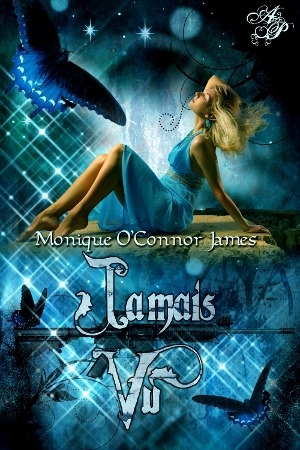 Author of Paranormal Romance and Urban Fantasy with Cajun Flavor! 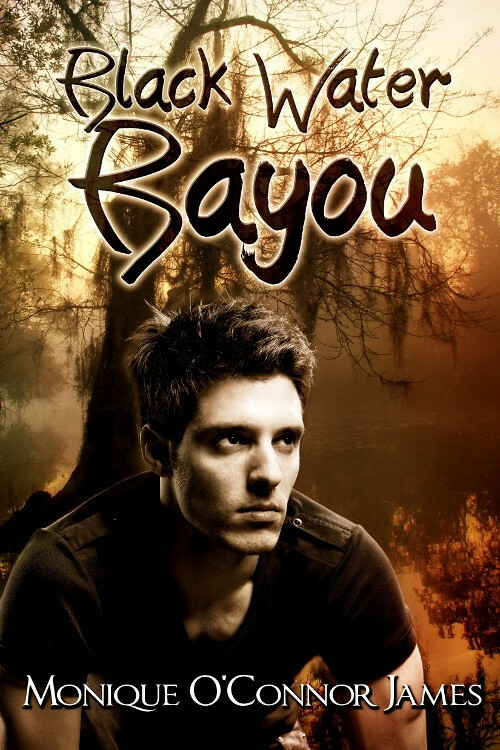 Please check out my latest novel Black Water Bayou on Amazon! Gabe was raised to trust his intuition and rely solely on himself. 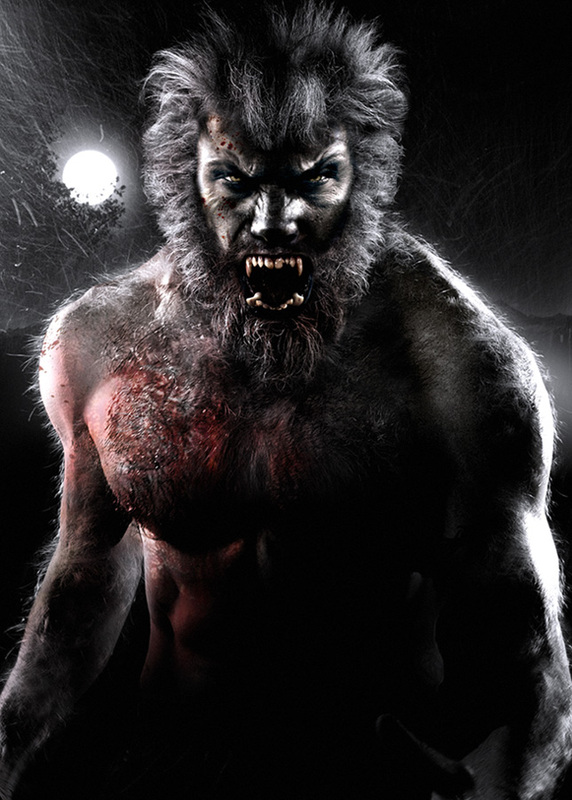 Troubled and alone, he’s spent his life haunted by night terrors, and turmoil over where he came from rages in his soul. Always the lonely hero, he never saw Frannie coming. 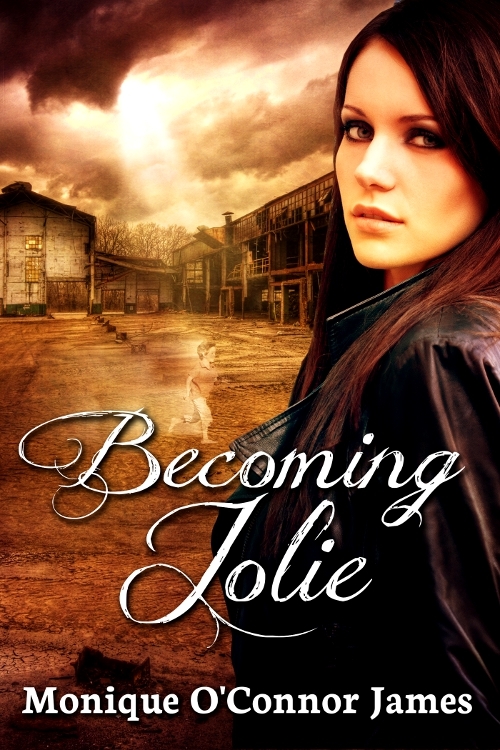 Under the fury of a southern storm, she blew into Gabe’s life and changed it forever.